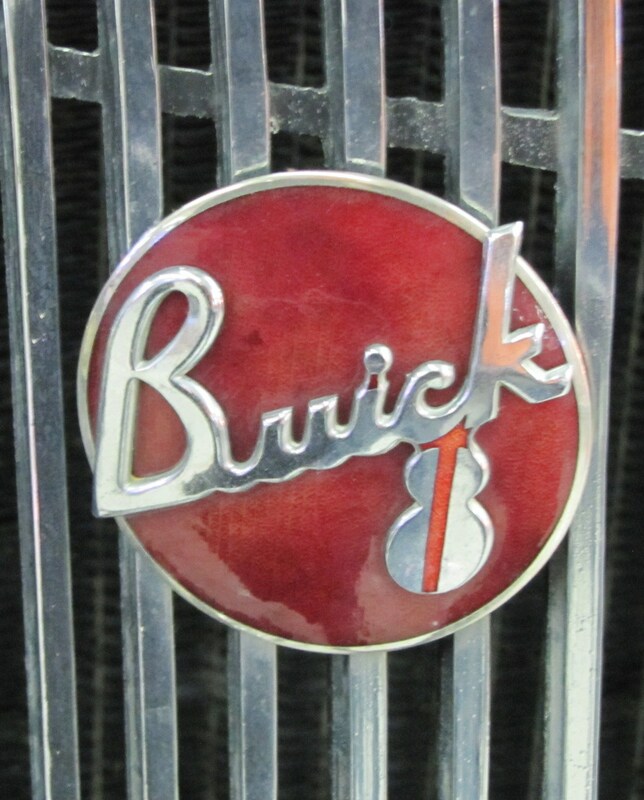 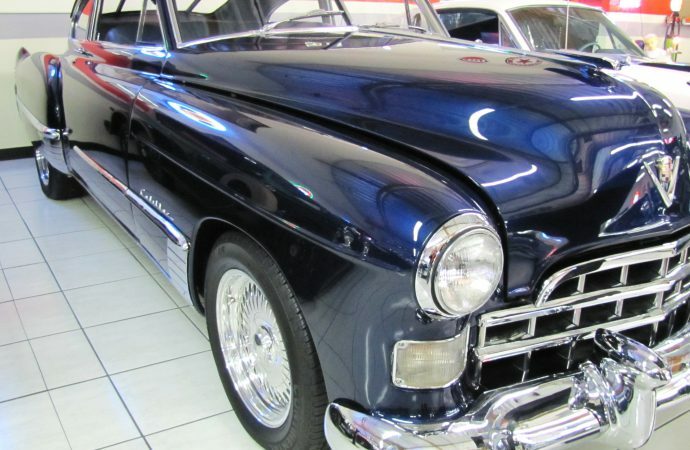 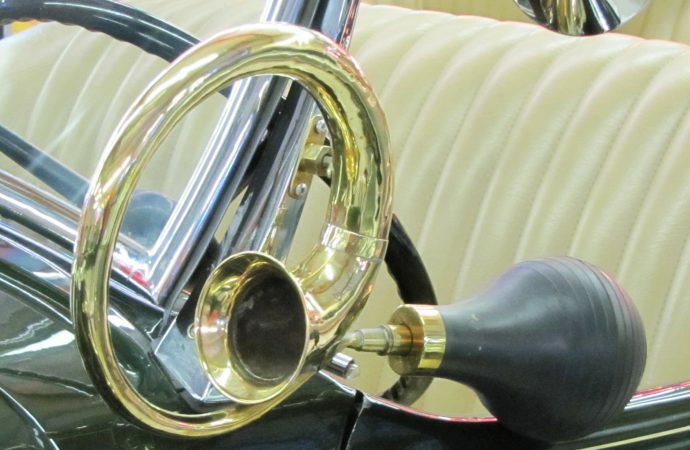 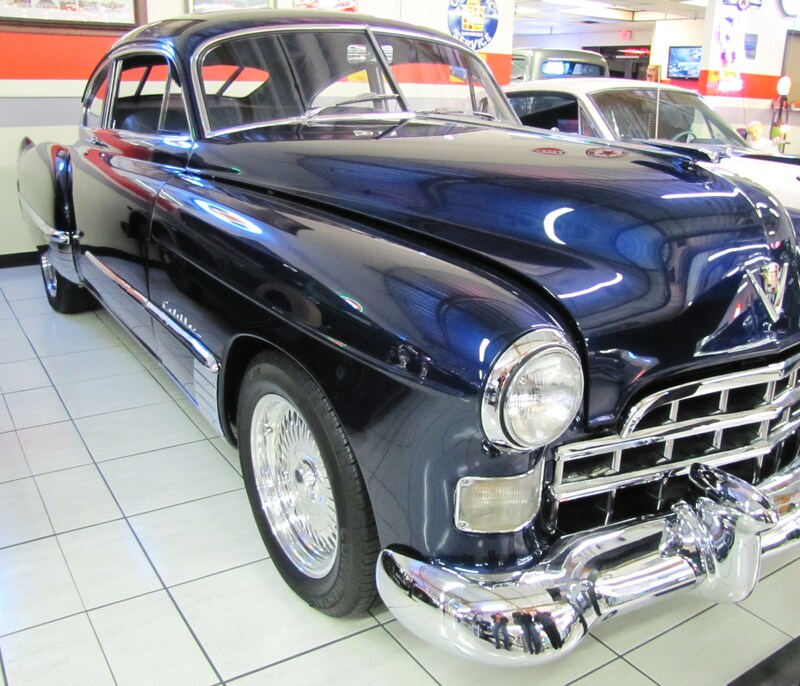 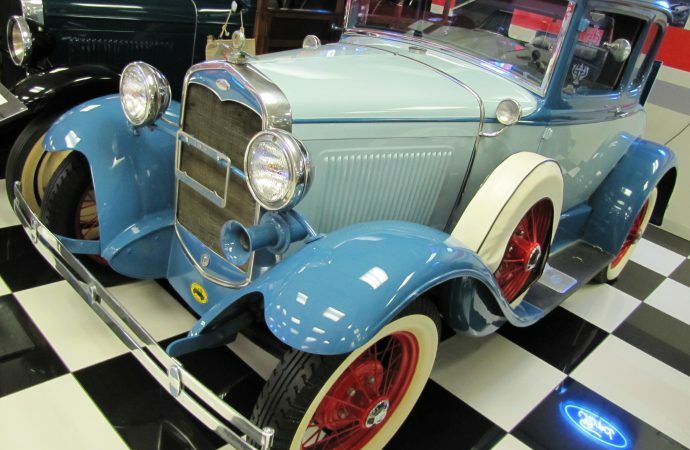 Mel Martin speaks with obvious pride and excitement as he describes how he turned a lifetime of car collecting into a museum designed to infect others with his love for great old automobiles. 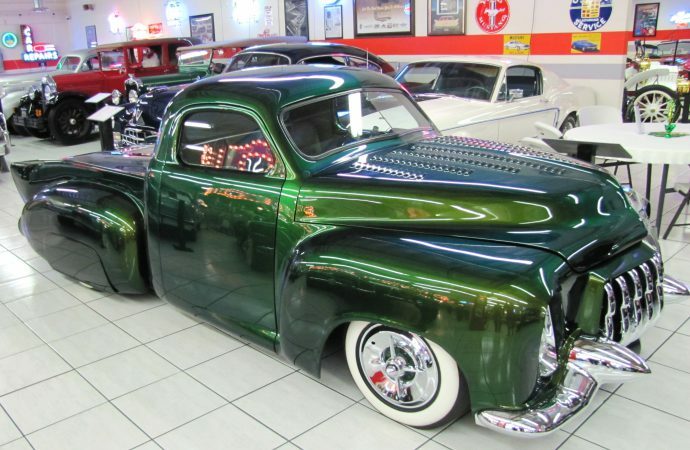 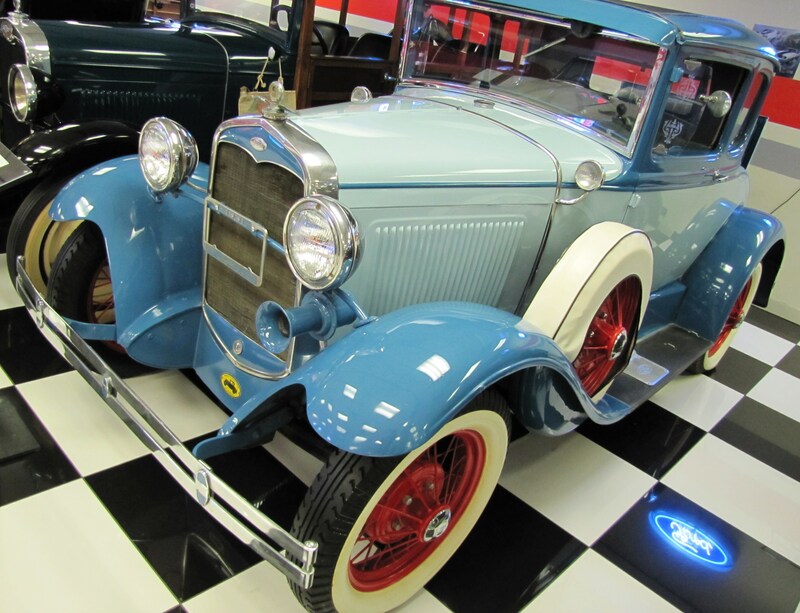 Ten years ago, he turned his passion into the Martin Auto Museum, a quiet refuge residing in a nondescript commercial building alongside a busy freeway in north Phoenix. 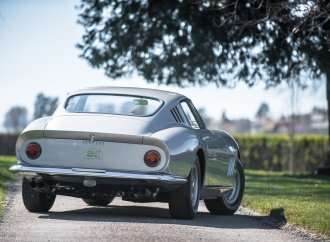 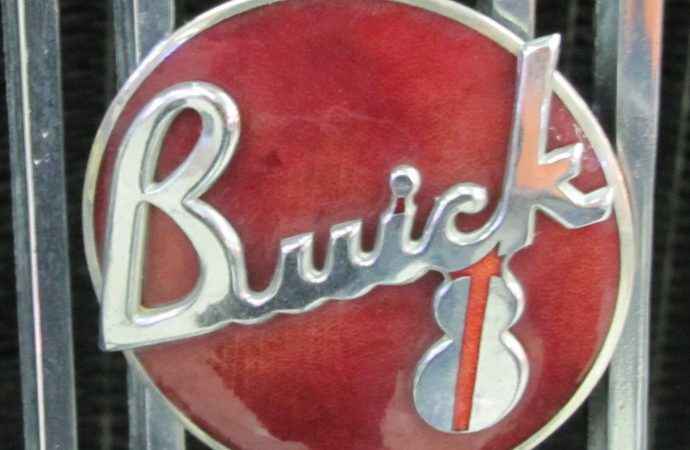 It’s there that Martin guides visitors through his collection of primarily American vintage vehicles that represent his singular vision of automotive greatness. 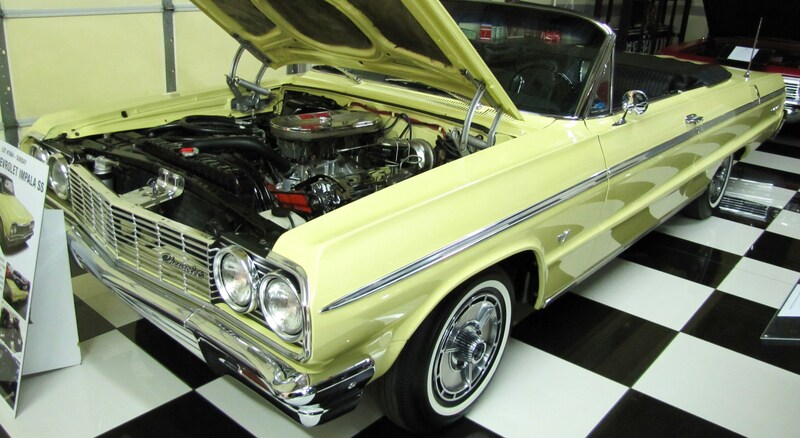 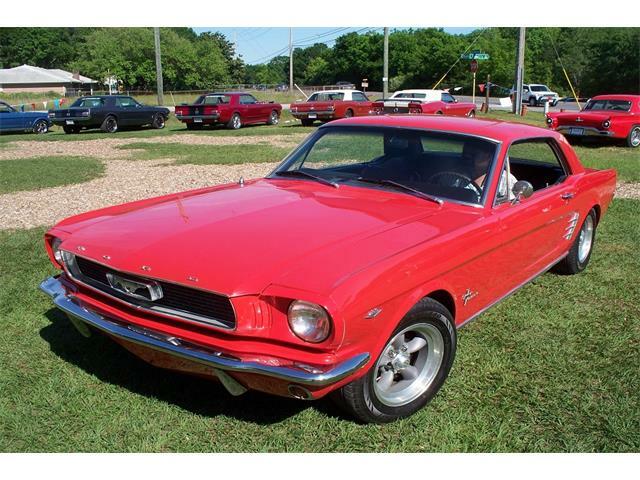 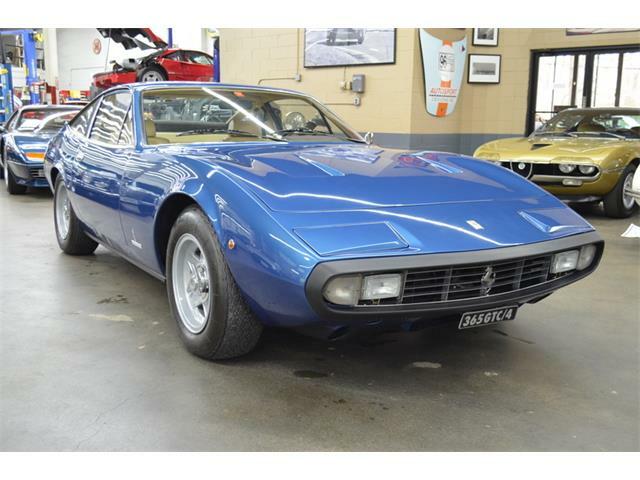 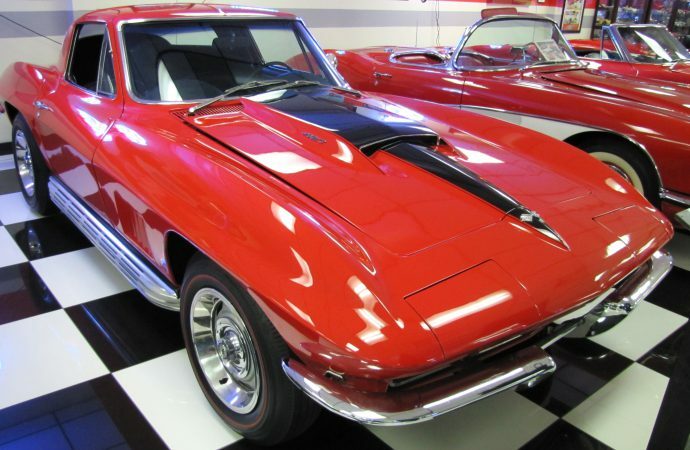 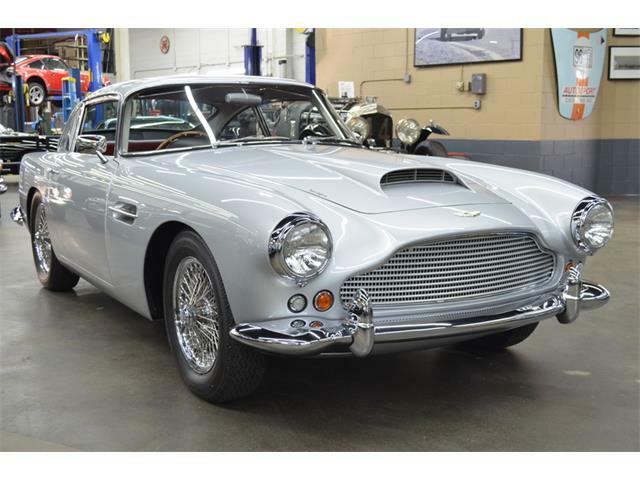 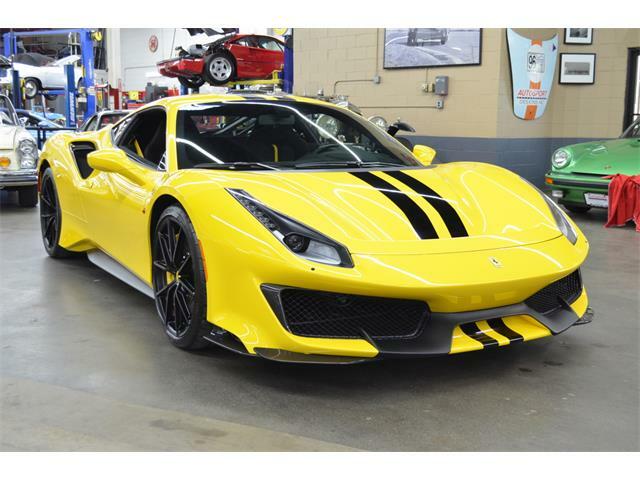 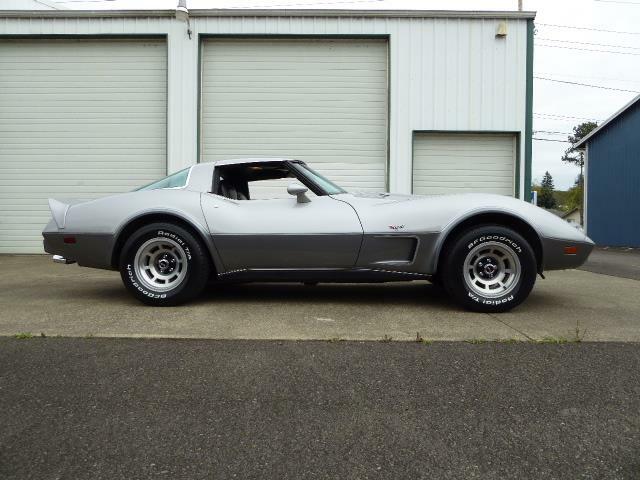 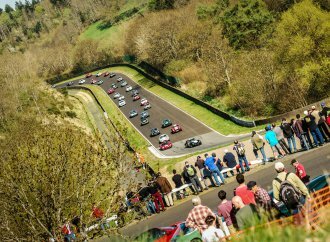 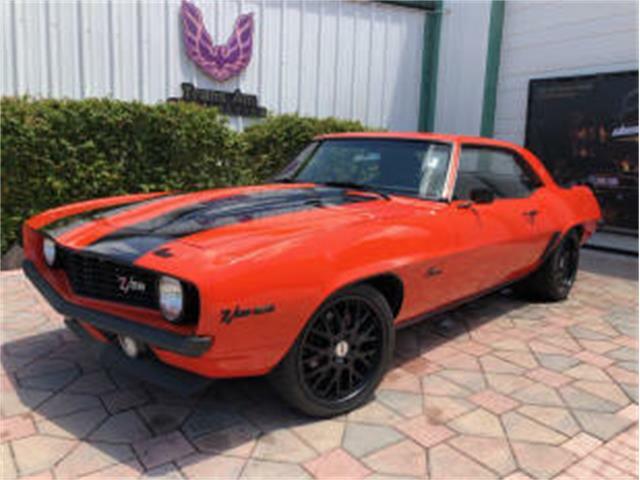 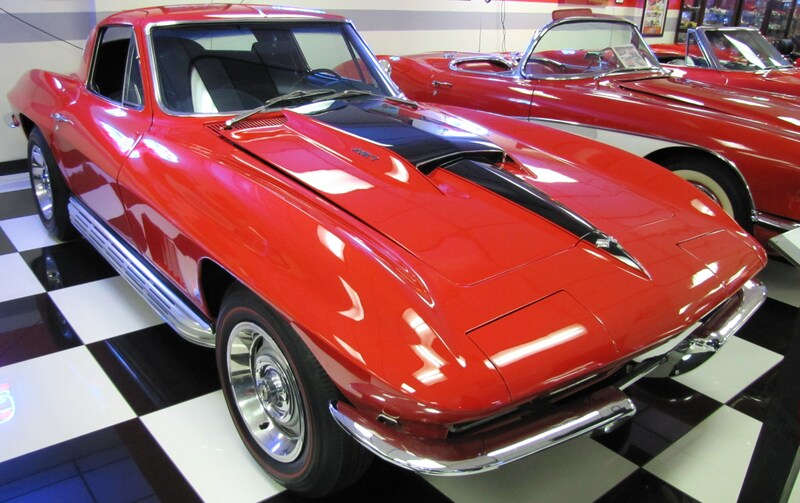 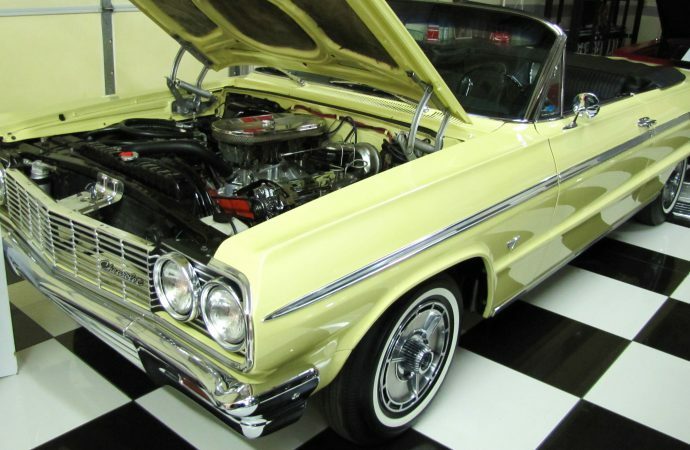 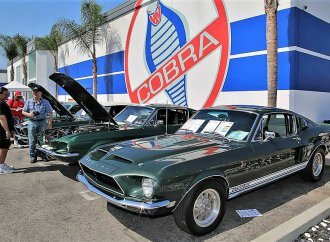 From Ford Model Ts to Chevrolet Corvettes, restored classic luxury cars to gleaming hot rods, muscle cars to family sedans, Martin has brought them together, he said, so that other people can enjoy them as much as he does. 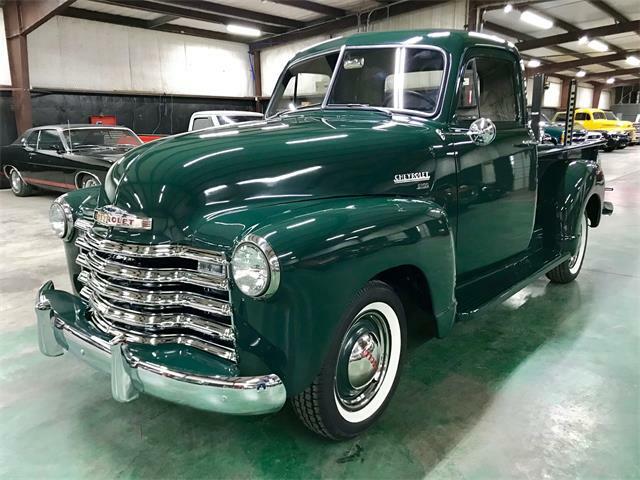 Now 84, Martin started out at 16 pumping gas at his dad’s service station in rural Mayer, Arizona, before opening his own shop and towing business in Phoenix. 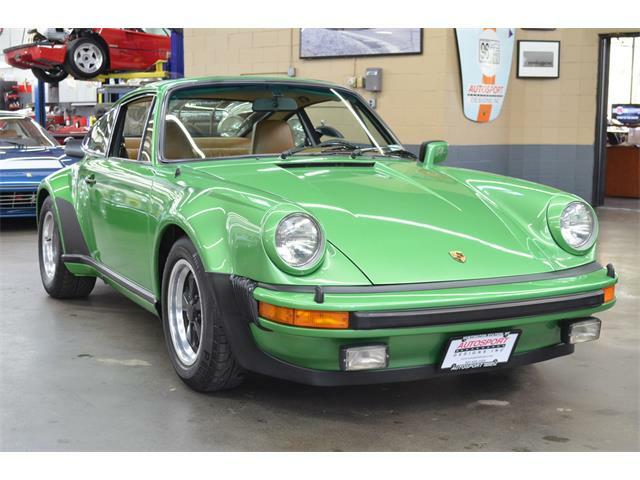 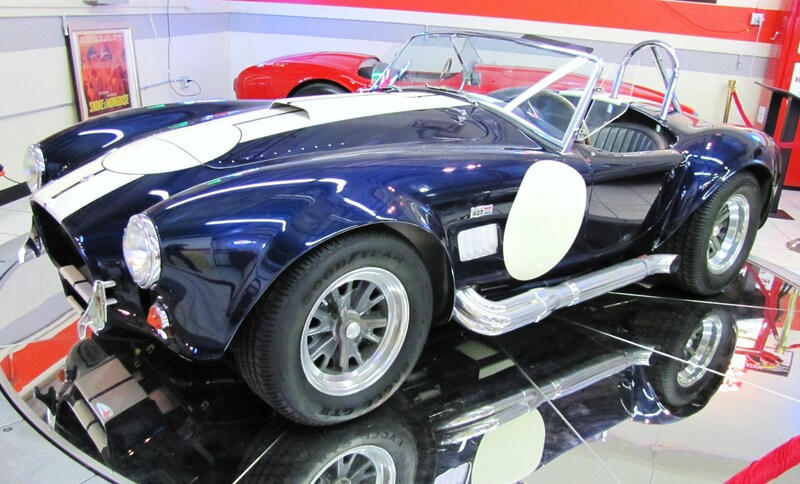 His fortune grew as he delved into commercial real estate and other ventures that permitted him to indulge in buying and selling the cars he always admired. 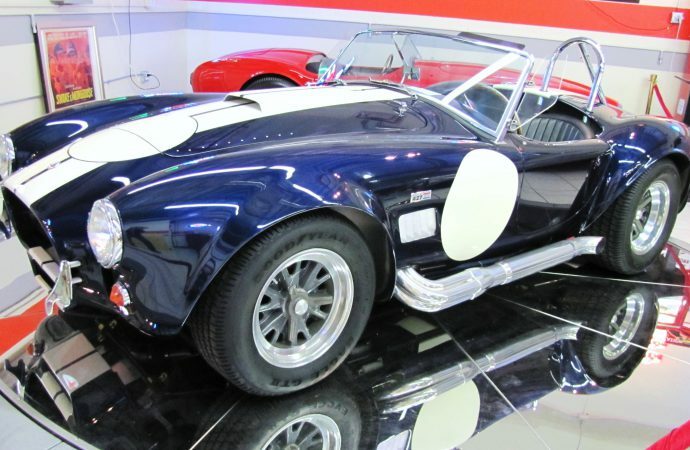 • A supremely rare 1965 Shelby 427 Cobra with just six miles on its odometer and documented prior ownership by the man himself, Carroll Shelby. 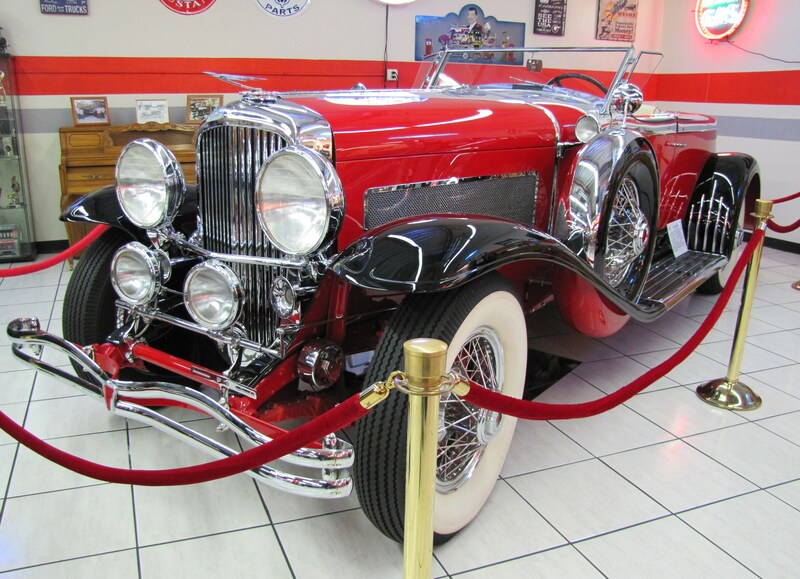 • A magnificent 1930 Duesenberg Boattail Speedster. 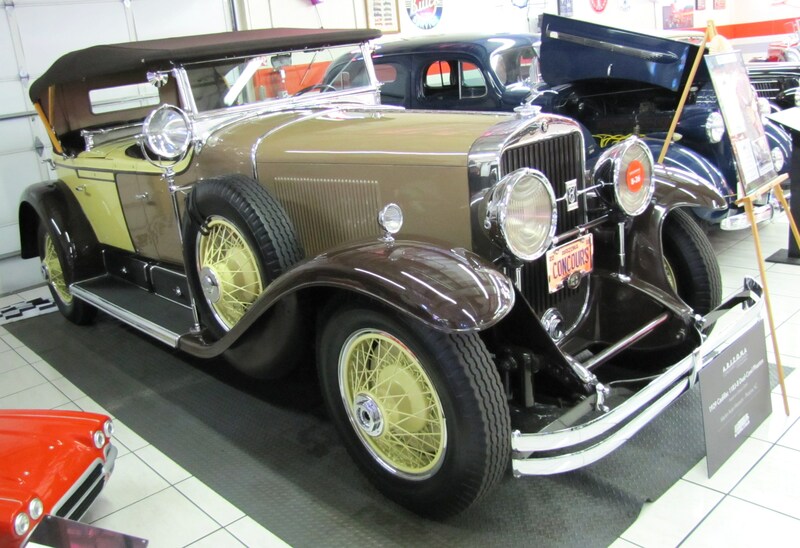 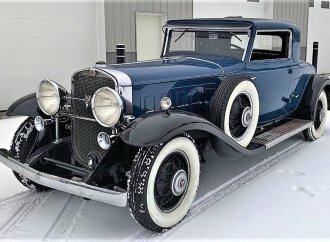 • A lovingly restored 1929 Cadillac Dual Cowl Phaeton that appeared in the recent Arizona Concours d’Elegance in Phoenix. 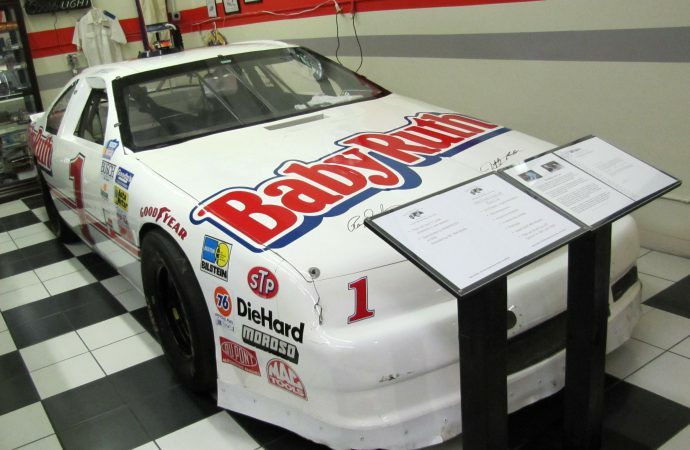 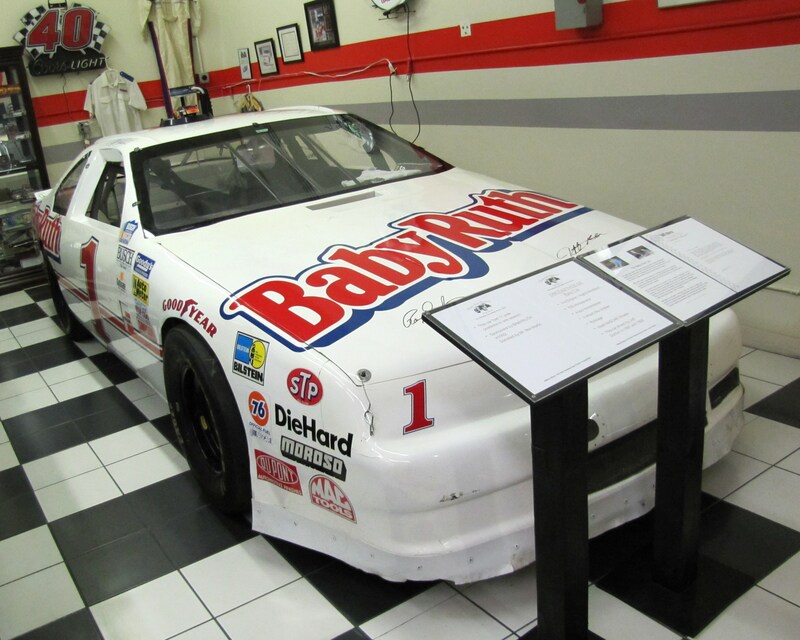 • A NASCAR Ford that was raced by Jeff Gordon. 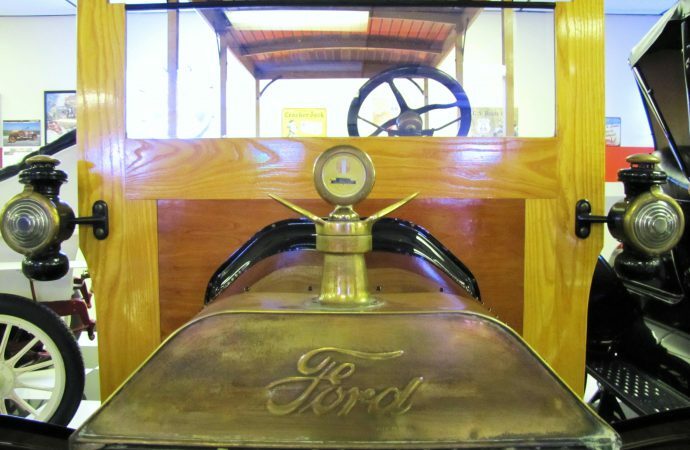 • A 1917 Douglas dump truck with an effigy of Willie Nelson at the wheel. 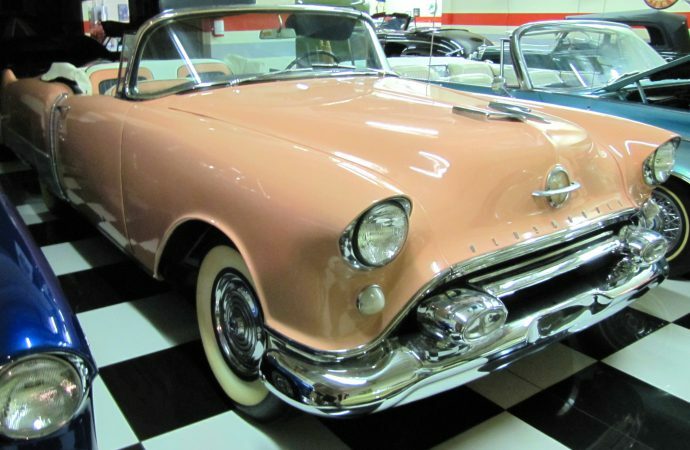 • An oddly customized 1950s convertible with the front of an Oldsmobile and the rear of a Cadillac. 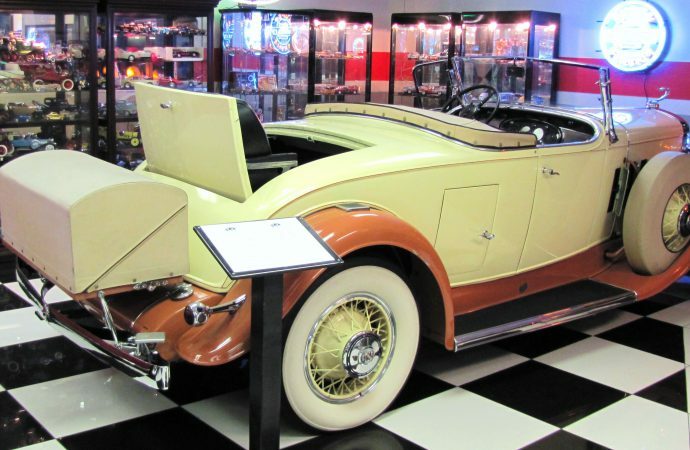 • A replica of the John F. Kennedy motorcade Lincoln from a movie about that fateful day in Dallas. 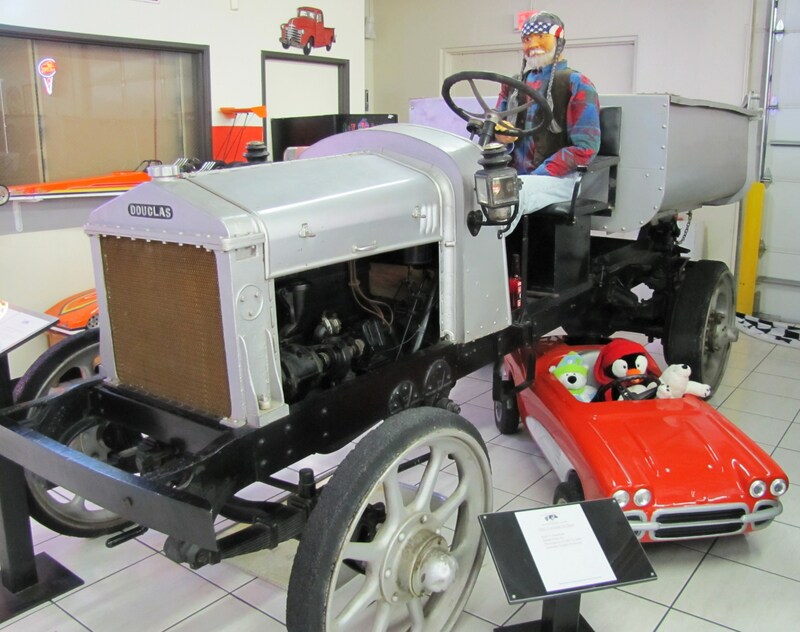 So now it’s his turn to treat visiting children to rides on his very own carrousel inside his personal classic car museum. 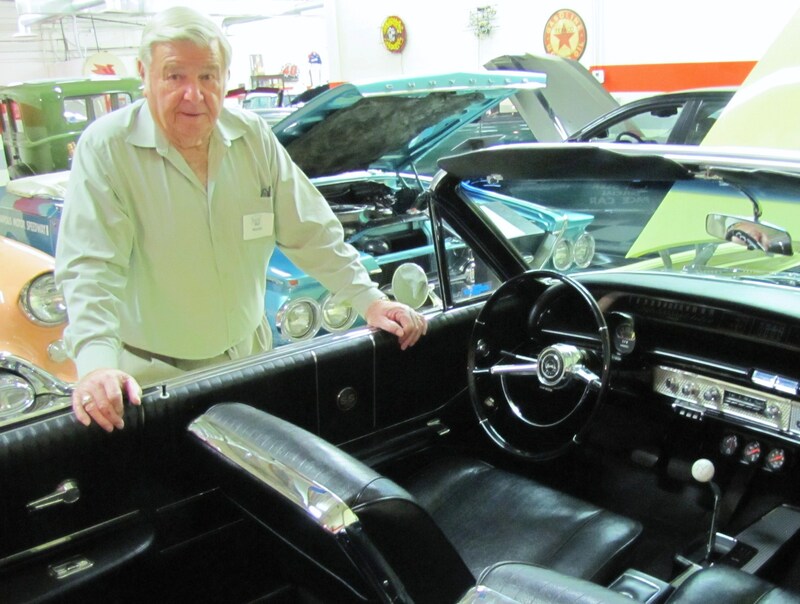 Martin often guides tours of his museum for such groups as local schoolchildren, veteran organizations and car clubs. 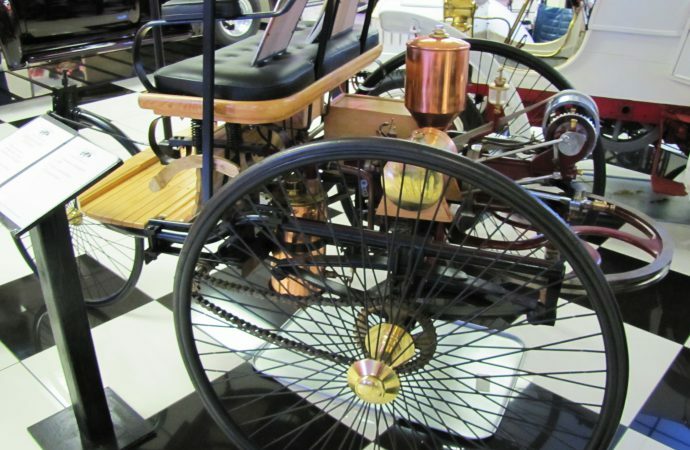 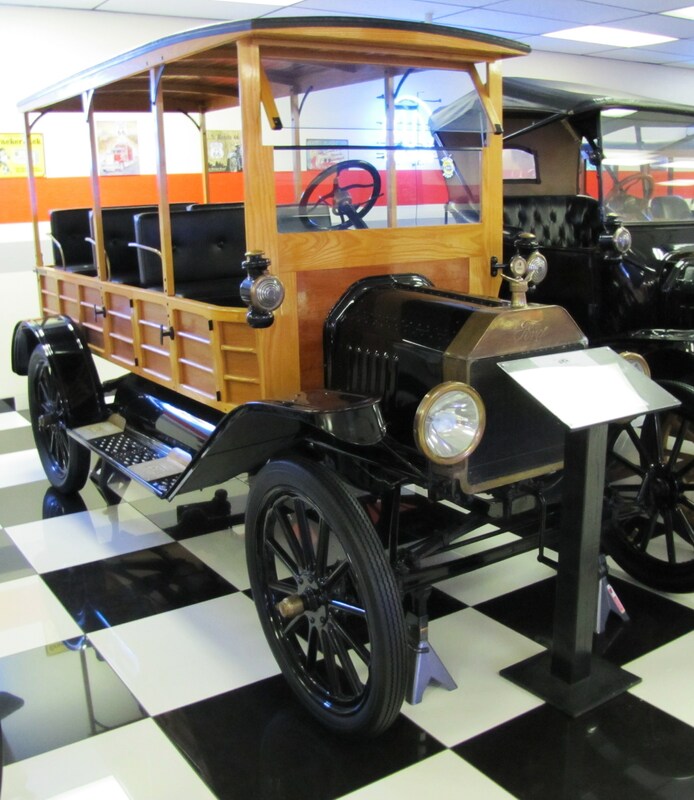 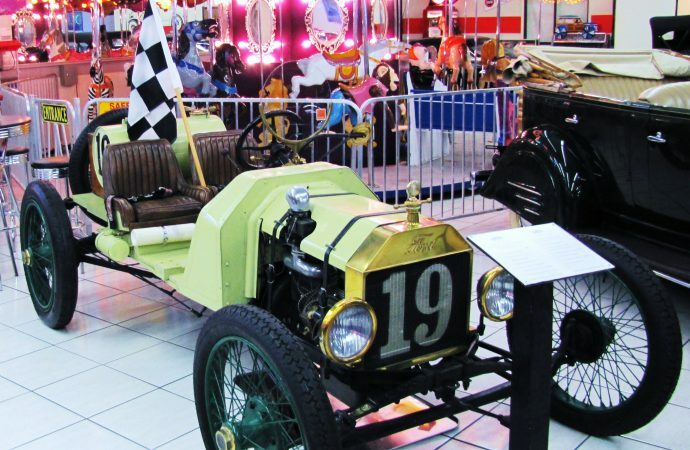 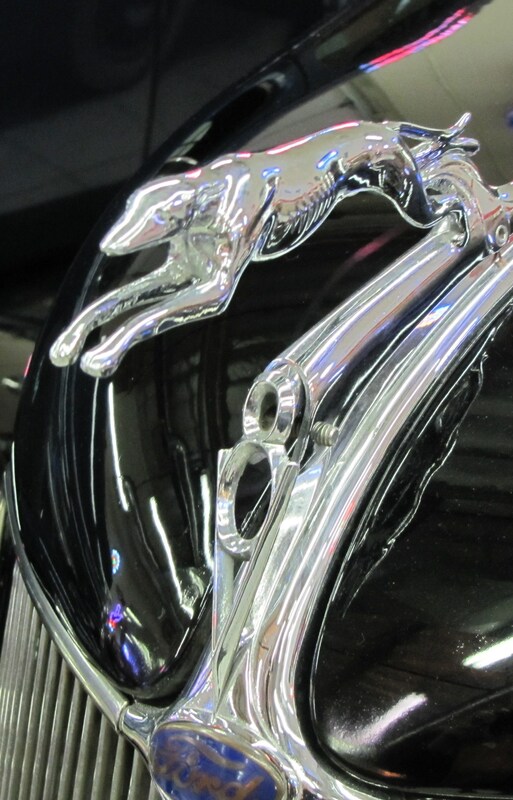 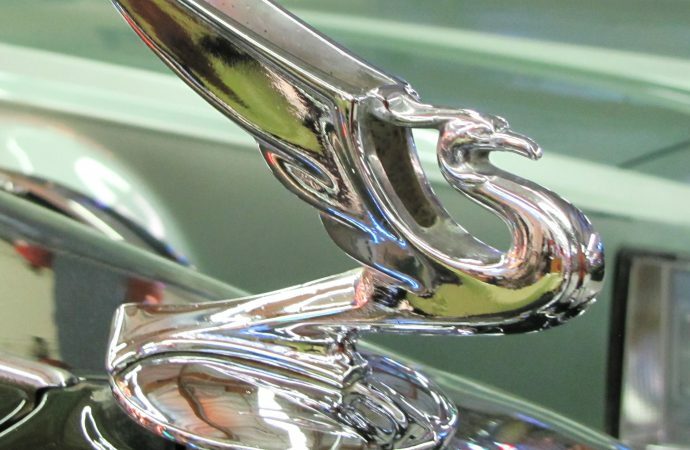 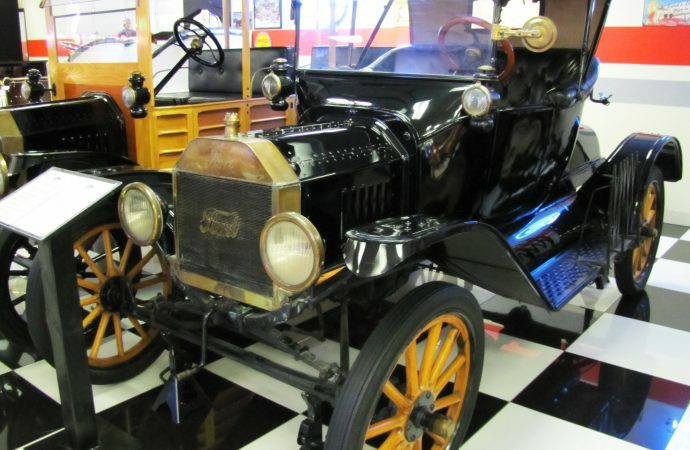 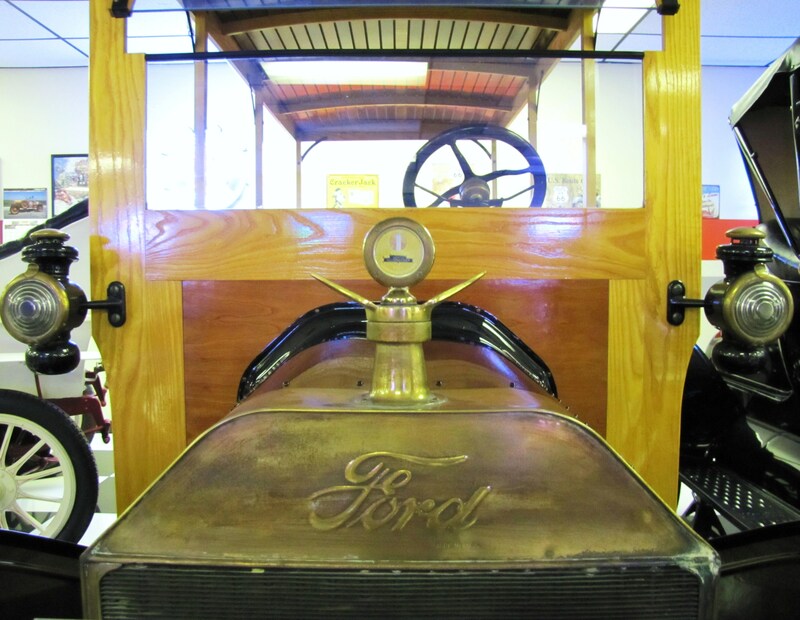 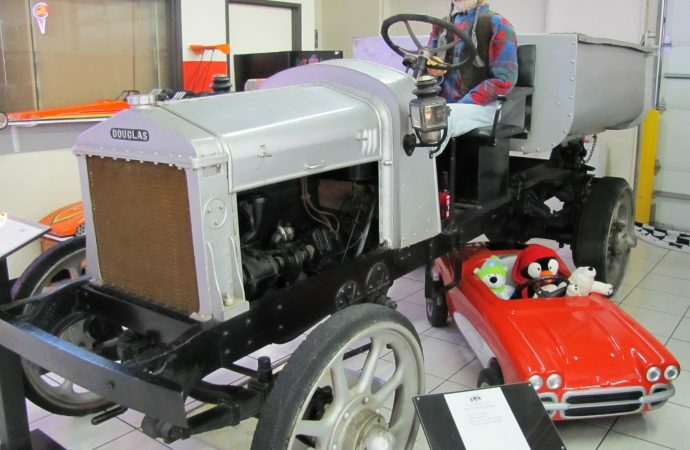 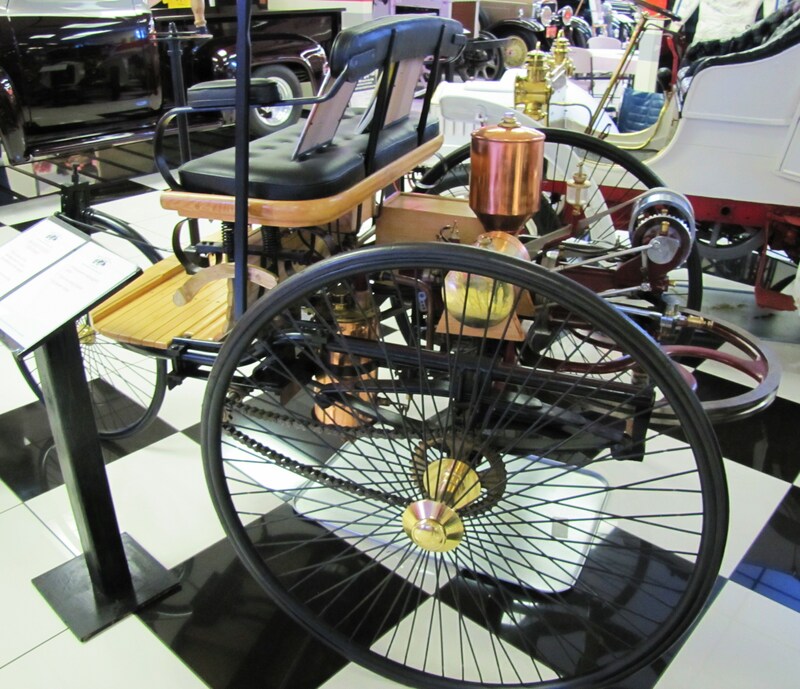 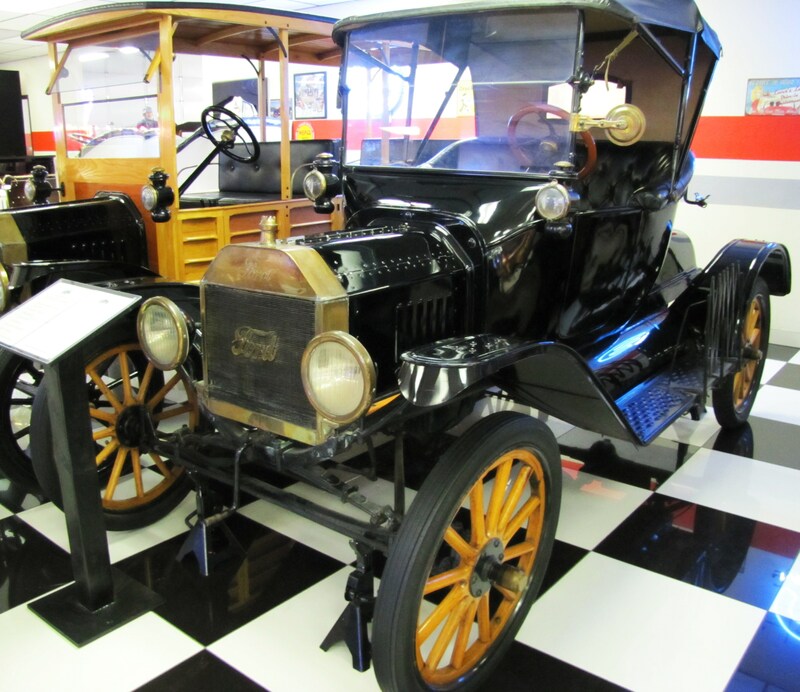 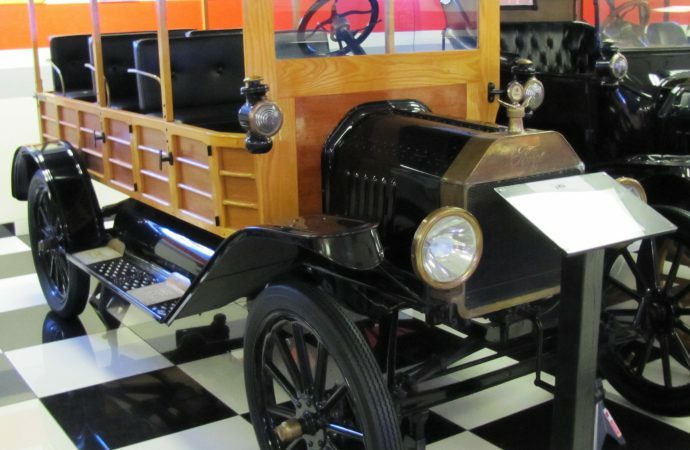 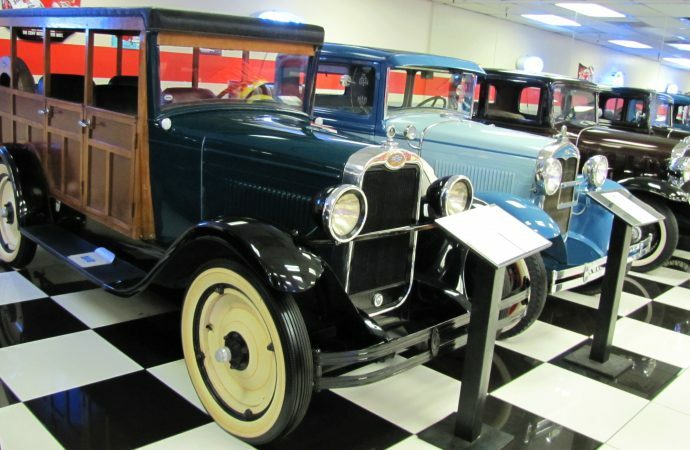 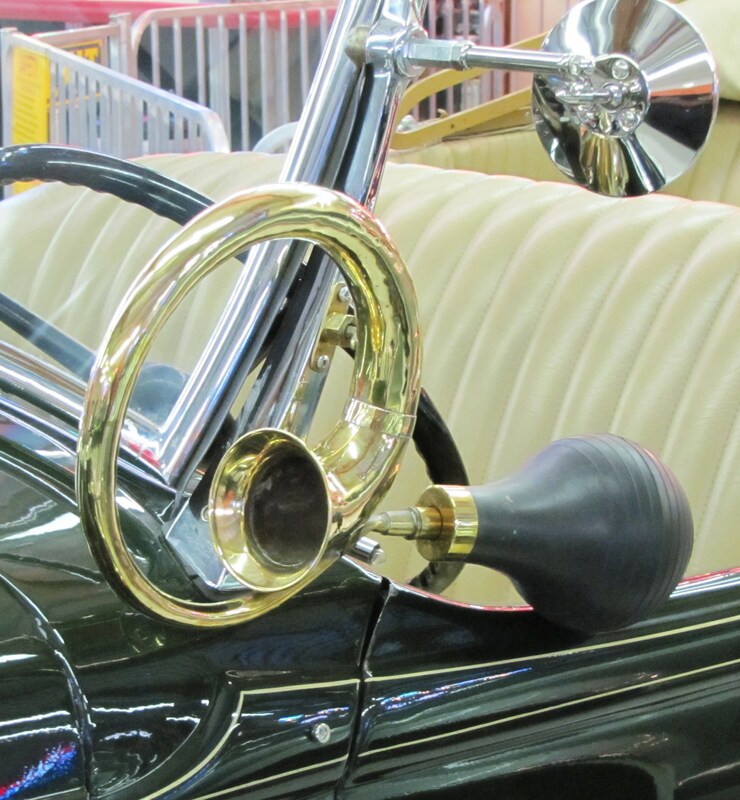 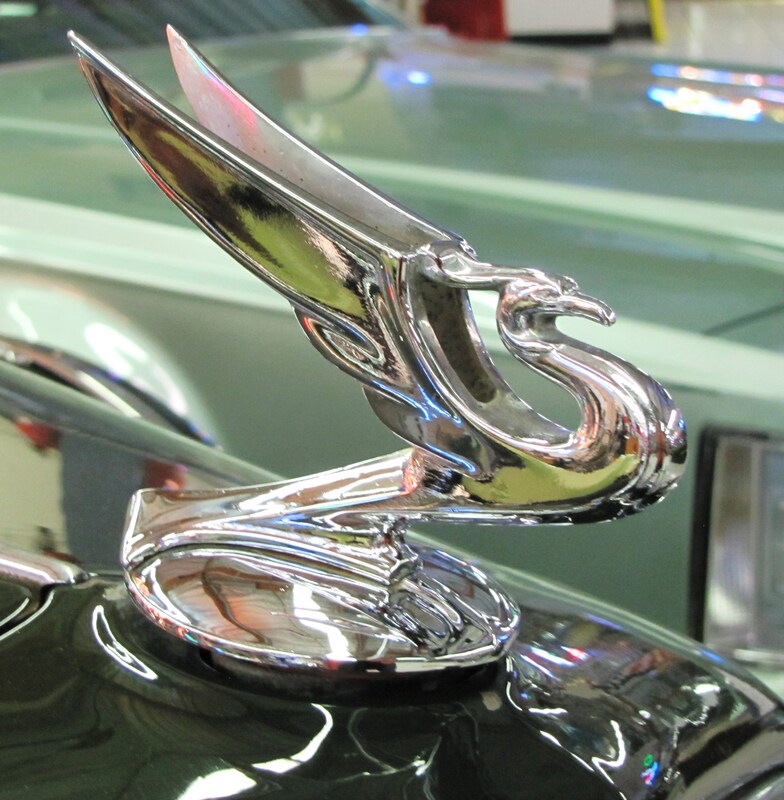 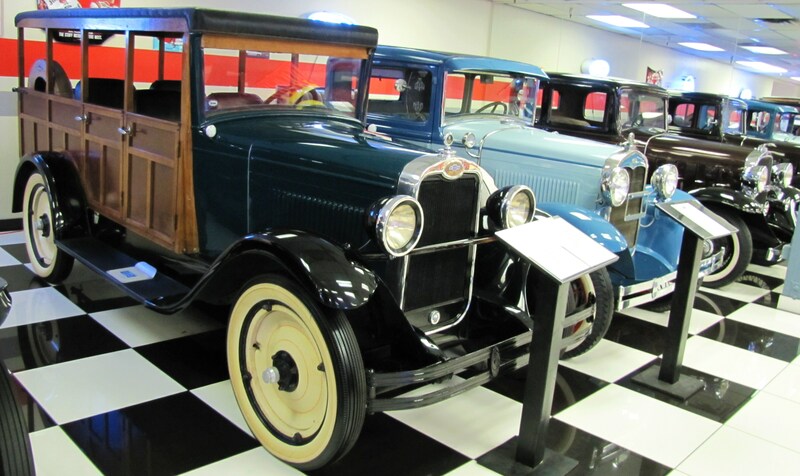 The Martin Auto Museum is open to the public from noon to 5 pm Thursday through Saturday. 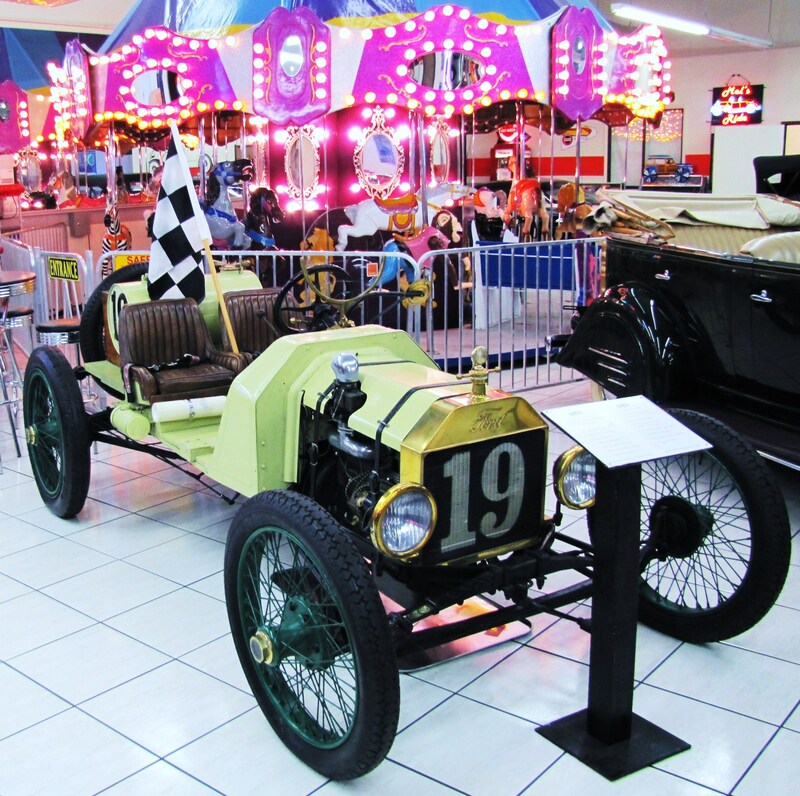 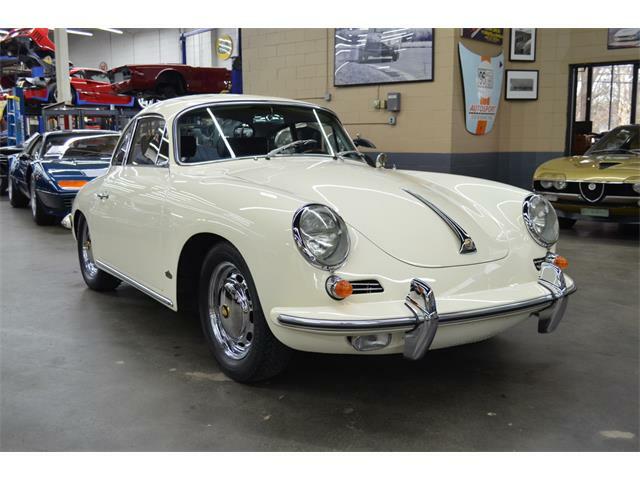 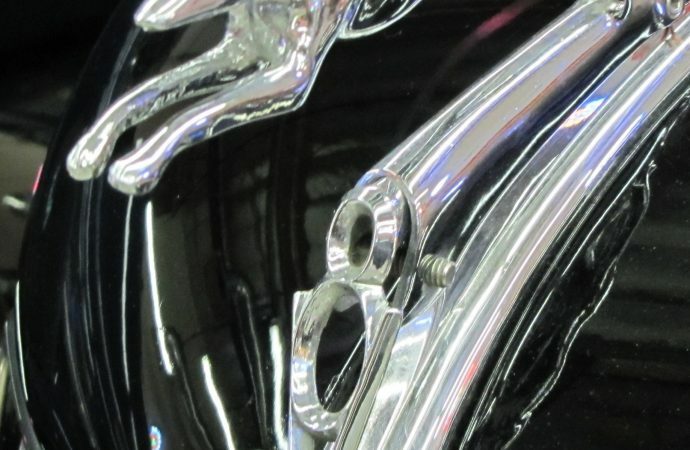 For more information, see martinautomuseum.org.